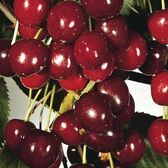 All our Cherry Trees are supplied as two year old plants, grafted onto dwarf Colt rootstock to provide you with the best stock possible in the UK. 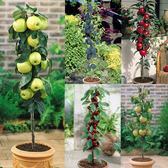 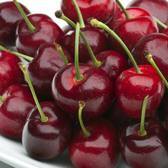 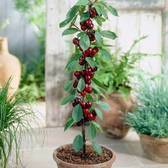 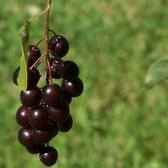 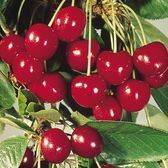 All our Cherries are self-fertile shrubs and are suitable for growing in small and large gardens. 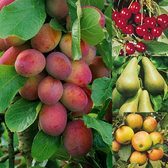 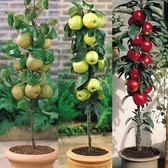 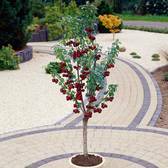 We have available some popular dwarf patio varieties such as Cherry Sylvia or Cherry Kordia, as well as larger RHS Award winning varieties such as Cherry Morello and Cherry Stella.